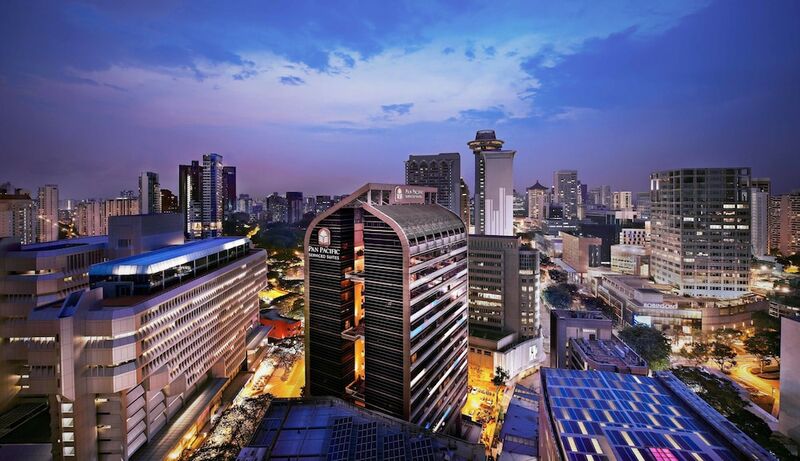 For those looking to be right in the heart of the action, staying in Singapore’s City Centre would be their best bet. This area encompasses much of the Central Business District, as well as Marina Bay and Clark Quay, which means the country’s finest restaurants, bars and cultural attractions are right on your doorstep. 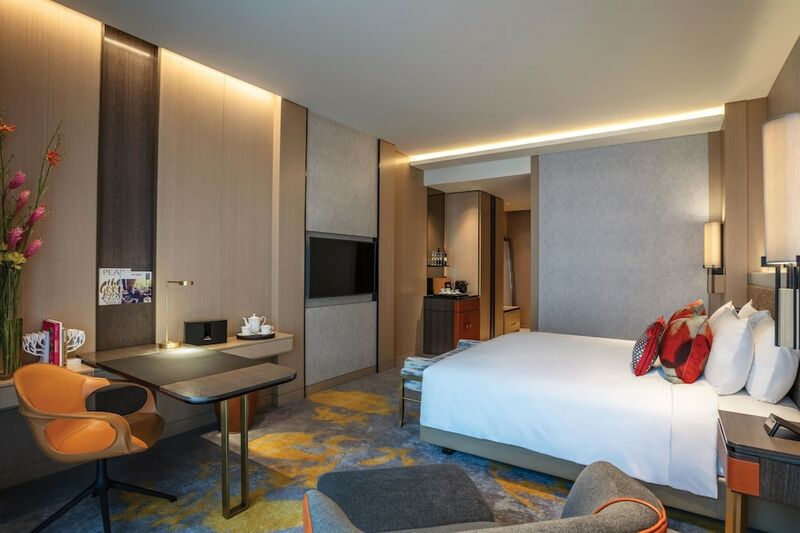 Singapore is perhaps the most compact country in the world, and as a result guests staying in the City Centre can easily walk to Chinatown, Little India or the shopping hub of Orchard Road. We have carefully selected the Top 10 best places to stay in the City Centre, and our list includes a choice of ultra-luxury five-star hotels as well as some hip and trendy boutique-style stays.